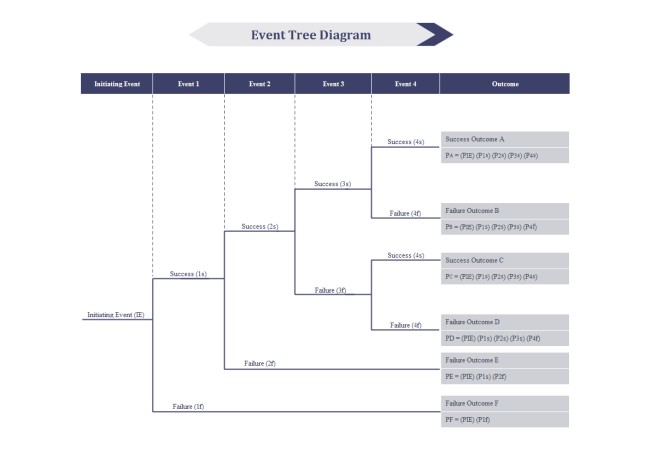 Description: A customizable event tree diagram template is provided to download and use. Try an easy way for making event tree diagrams and other diagrams in Edraw. It's fast, intelligent and easy-to-use.